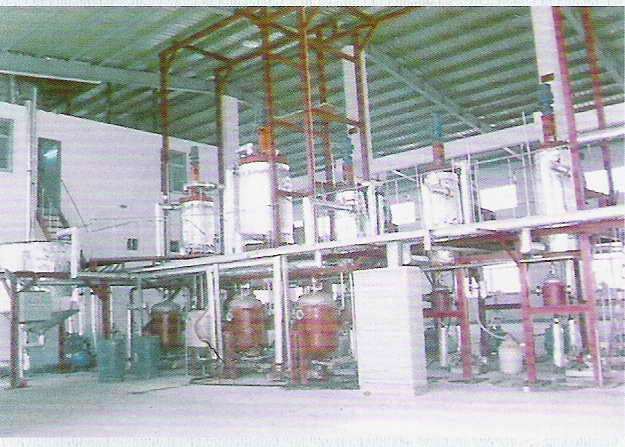 Shanghai Vigen Fine Chemical Co. Ltd , has comprehensive manufacturing equipments include vacuum distillations, extractions, reactions, liquid compounding, and dry blending. Our operations are overseen by experienced technicians utilizing analysis instruments. Such an extensive manufacturing capability allows us to produce a wide variety of products in virtually any quantity, providing our customers with exactly what they need. Copyright © 2007 Shanghai Vigen Fine Chemical Co., Ltd.